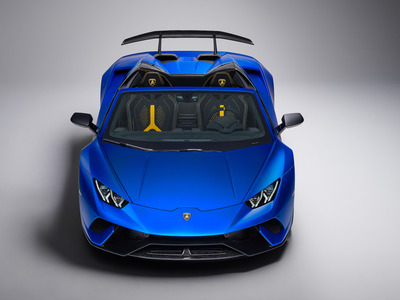 LamborghiniThe Lamborghini Huracan Performante Spyder. 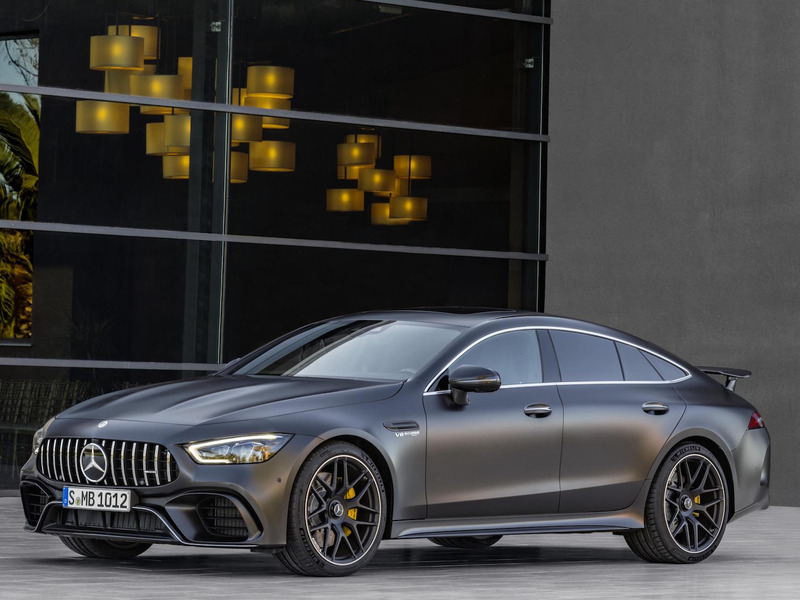 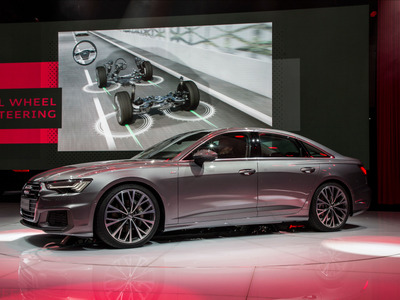 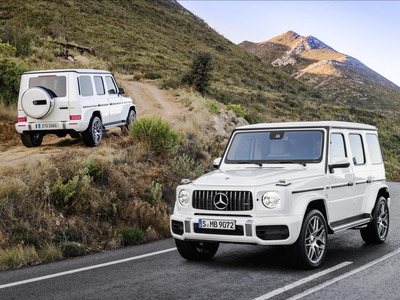 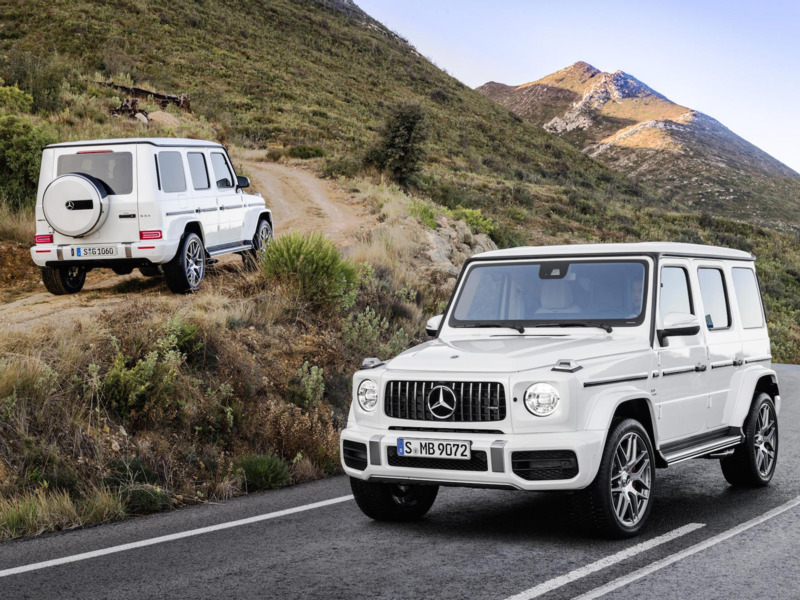 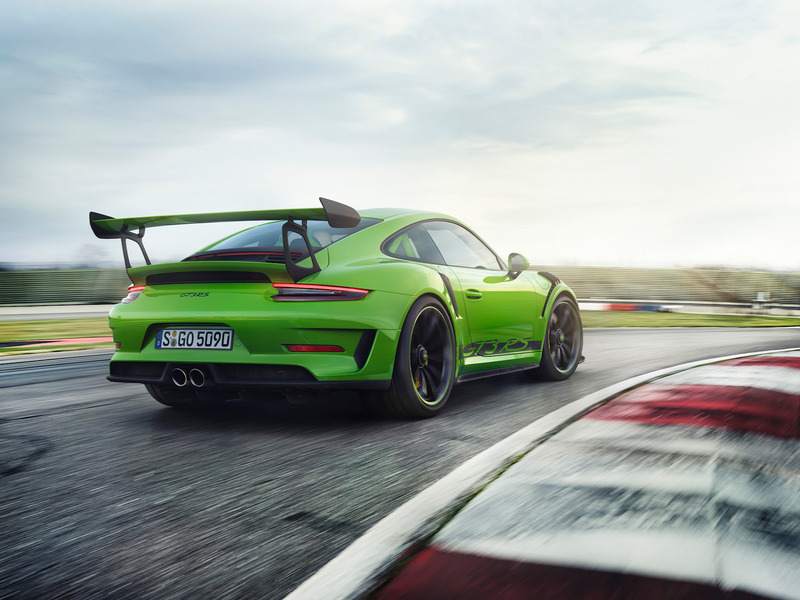 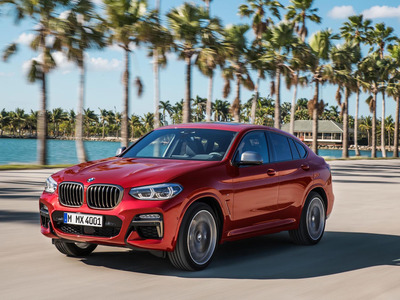 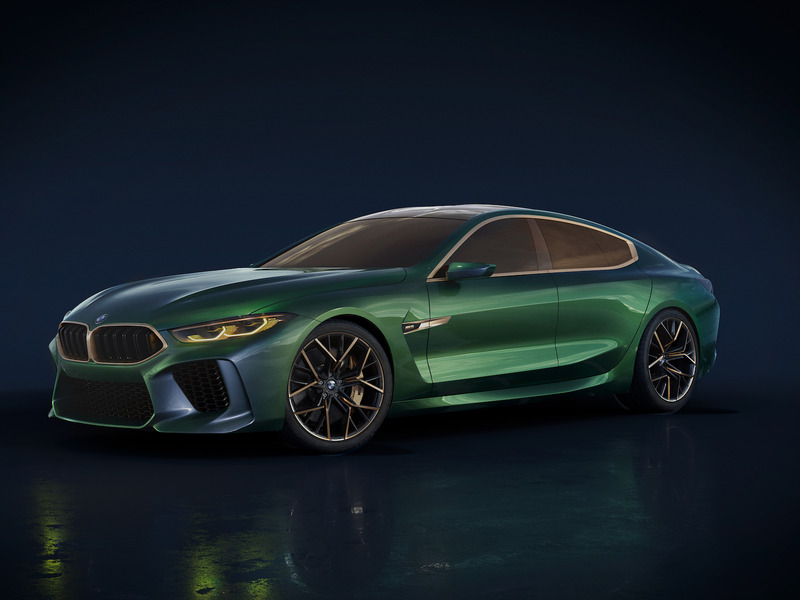 It will be packed with the latest offerings from Audi, Aston Martin, Bentley, BMW, Mercedes, Jaguar, Land Rover, Lexus, Ferrari, Lamborghini, Porsche, Volvo, and VW. 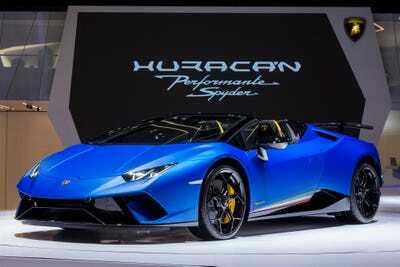 The show is open to the public from March 8 to the 18 at the Palexpo in Geneva, Switzerland. 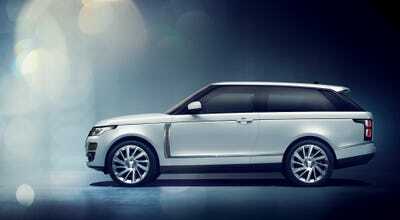 And what rich atmosphere it is. 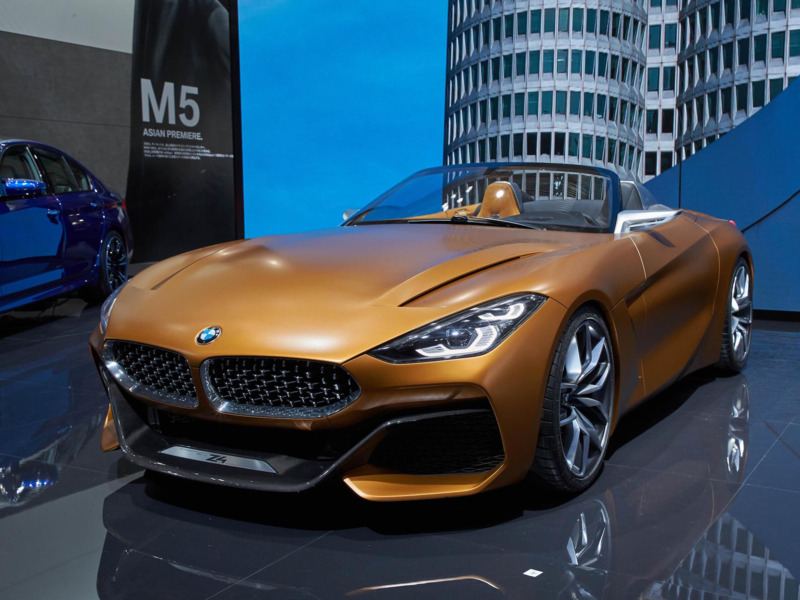 The 2018 Geneva Motor Show opens to the public from March 8-18 at the Palexpo Arena in Geneva, Switzerland. 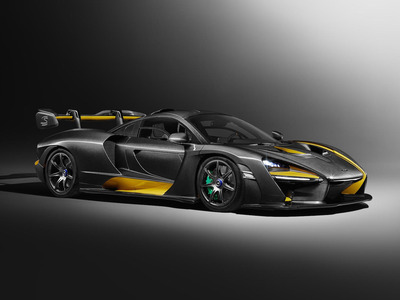 Dr. Andy Palmer wasn’t kidding when he said he had a big surprises in store for everyone. In fact, he had a couple. 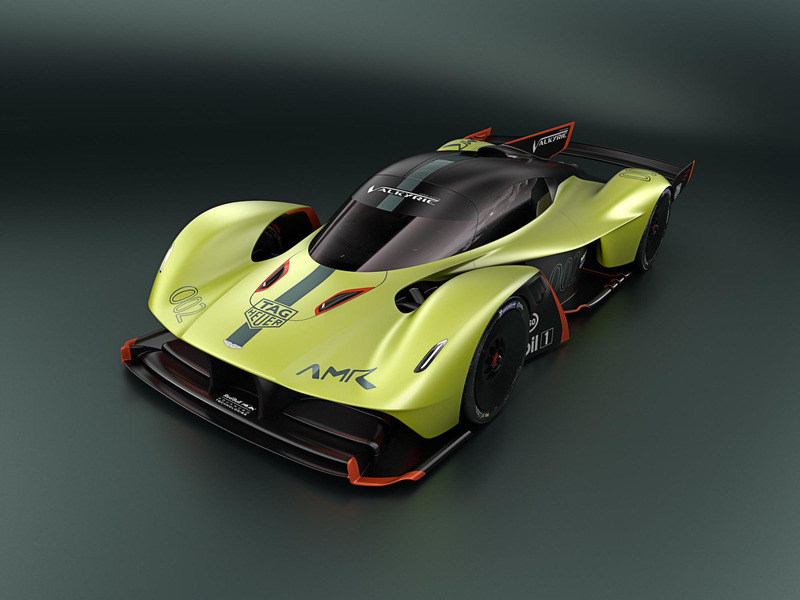 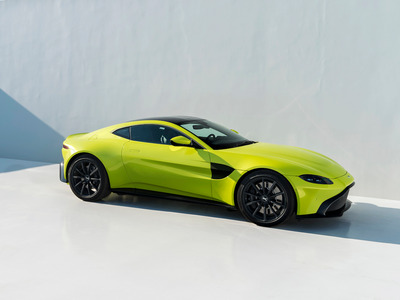 The first one was the debut of the 1,100 horsepower Aston Martin Valkyrie AMR Pro track-only hypercar. 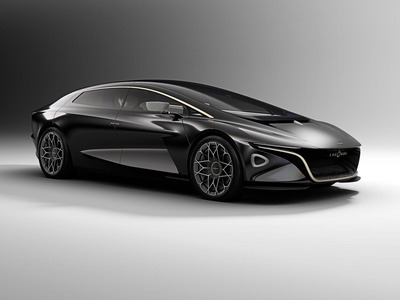 And then Aston Martin unveiled the futuristic Lagonda Vision Concept electric car. 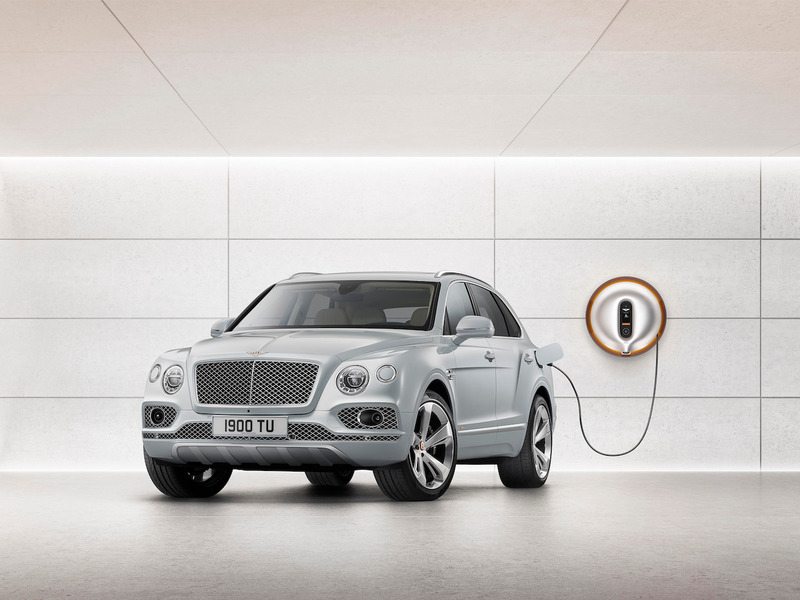 Bentley introduced a new plug-in hybrid version of its Bentayga SUV. … The new 8 Series Gran Coupe. 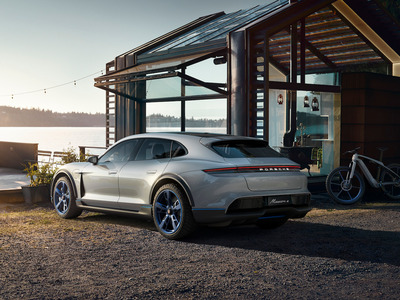 … An e-tron electric SUV prototype. 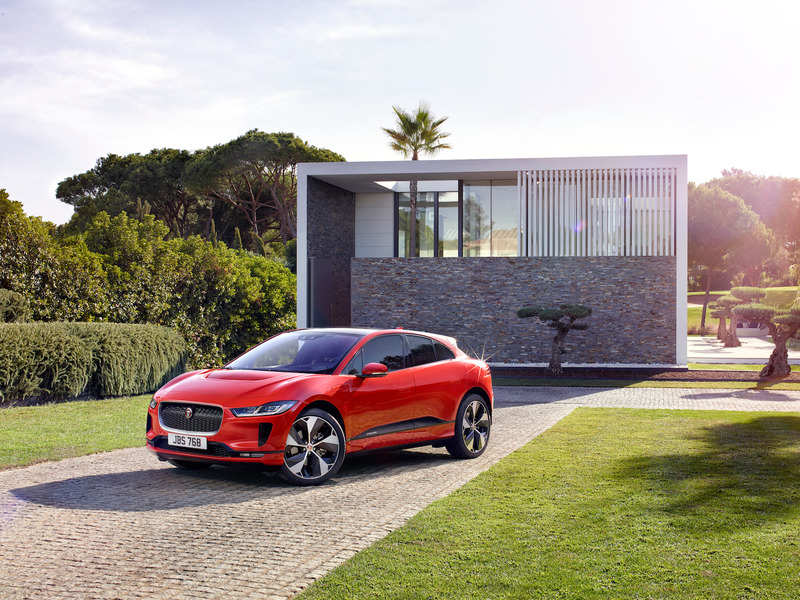 Jaguar introduced the production version of its I-PACE electric hatchback/crossover. 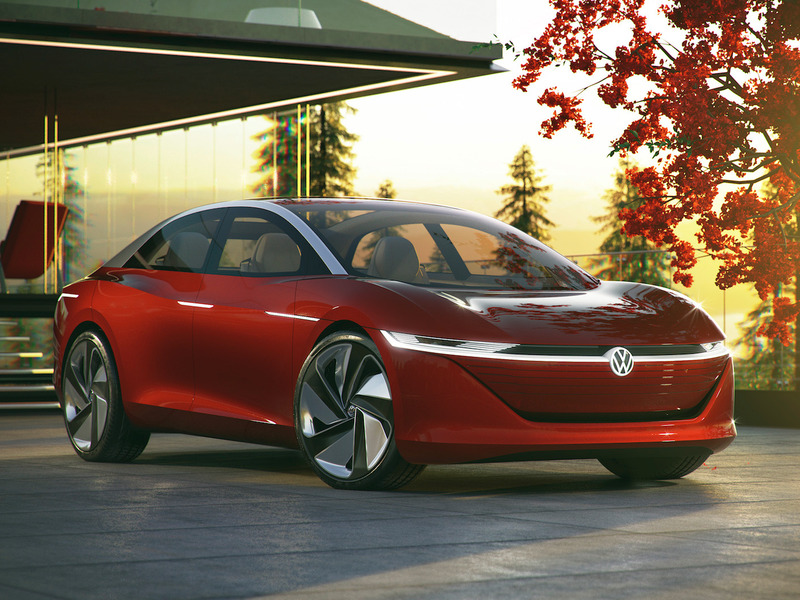 It’s a tweener that’s expected to slot in between the Model 3 and Model X. The $US295,000 limited edition two-door Range Rover SV Coupe made its world debut. 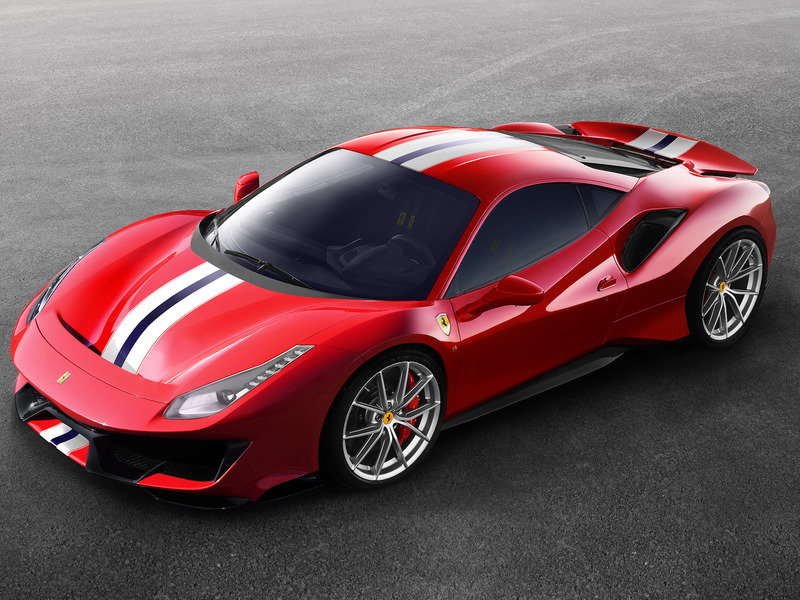 Ferrari’s new 711 horsepower 488 Pista will grace an auto show stand for the first time in Geneva. As will Lamborghini’s rival Huranca Performante Spyder. Porsche also introduced its Mission E Cross Turismo concept. 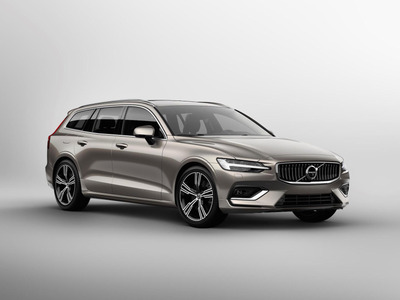 An all-electric crossover wagon designed to take on the Tesla Model X. 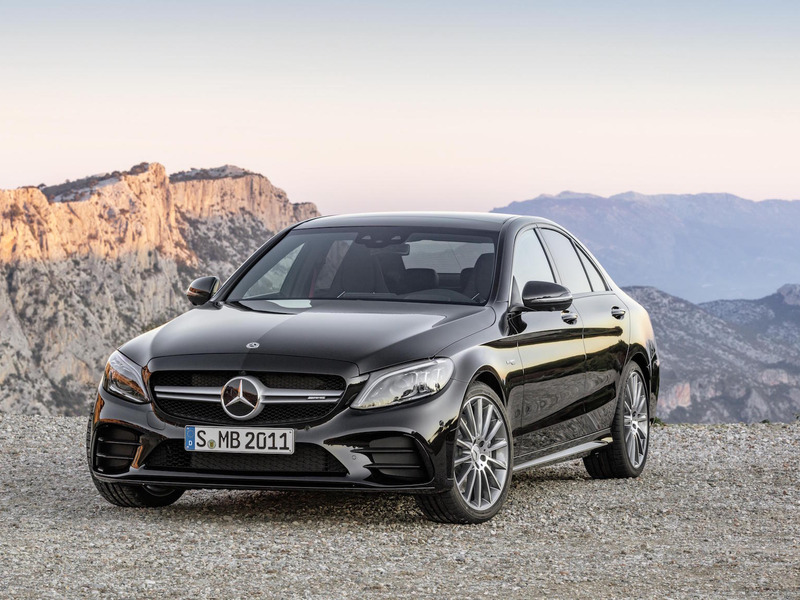 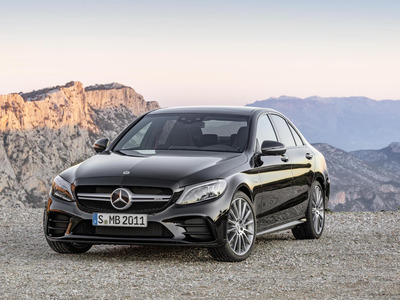 … An updated C-Class sedan. The new Mercedes-AMG GT four-door coupe arrived in production guise. Volvo’s stunning V60 wagon is also making its auto show debut. 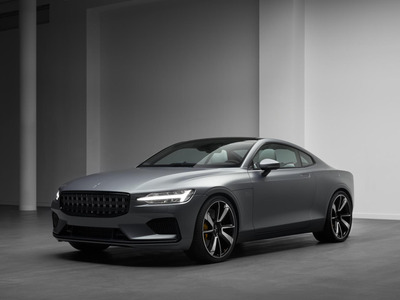 At the same, the public will be able to get its first look at the new all-electric offering from Volvo’s performance off-shoot, Polestar. 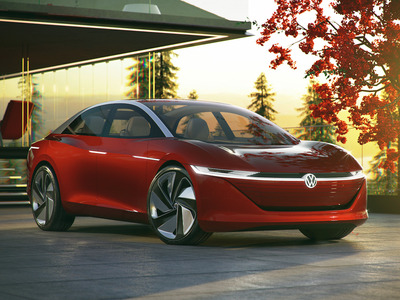 Volkswagen unveiled the new autonomous ID Vizzion concept car. 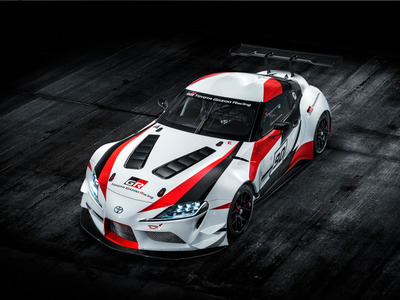 Toyota gave the public its first look at the next generation Supra that was co-developed with BMW. 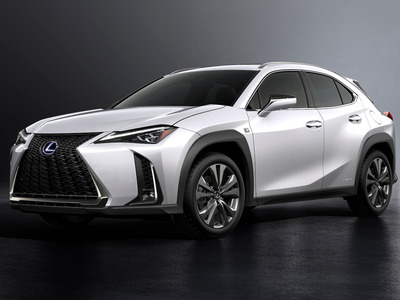 Toyota’s premium division introduced the new UX crossover that will become the smallest member of the Lexus family of SUVs.